You put down your pedal and your Nissan typically takes off down the road with a pleasant rumble under the hood. However, if your spark plugs are getting older, you might notice a hesitation to accelerate, trouble starting your car in the morning, and even the smell of unburned fuel. Your owner's manual may suggest replacing the plugs after 105,000 miles, but if you purchased a used vehicle, it is more difficult to tell when the last time this routine maintenance was completed. Why would you need to replace your spark plugs? Find out with the following FAQ. The spark plugs ignite the gasoline and air in your engine to create the combustion that moves the pistons and valves, which in turn creates the force to spin your drive shaft, sending the car down the street. There is one spark plug for each cylinder in your engine. When one spark plug stops firing, the power of the engine becomes unbalanced. 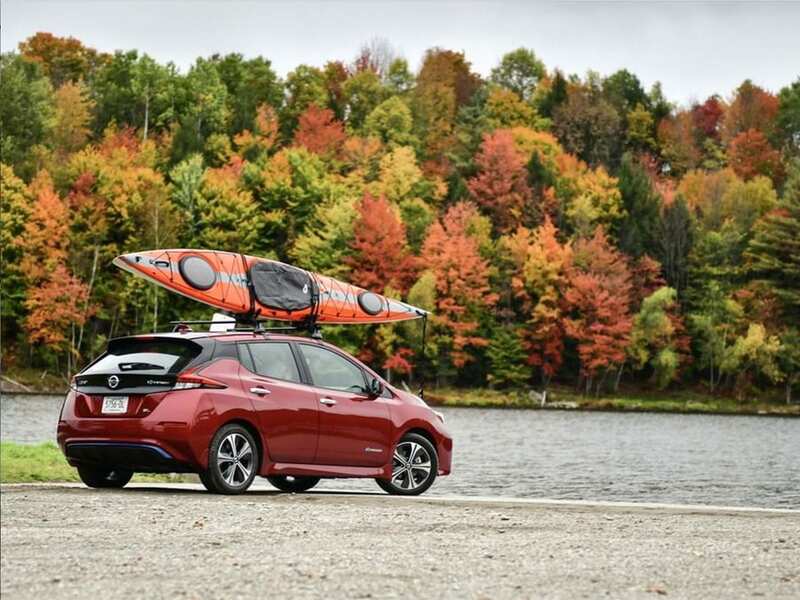 Your engine may fail to start, stall at the lights, or cause a sudden reduction in fuel economy. If you decide to stay as our customer after a 30 day period, we still want you to feel safe. We want all members to be fully satisfied with the service we provide. That's why you can cancel your subscription any time and won't be charged for the next month and further down the road. Express Service is included, too! Will Bad Spark Plugs Harm My Engine? When the fuel is not burned efficiently in the engine, deposits of carbon can start to build up, which will damage the cylinders and pistons. If the problem is ignored long enough, you could face a total engine failure. The cost of replacing an engine will run well into the thousands. Replacing your spark plugs as recommended by your Nissan Owners Manual saves money, keeps your baby humming, and can be completed during other routine maintenance visits. 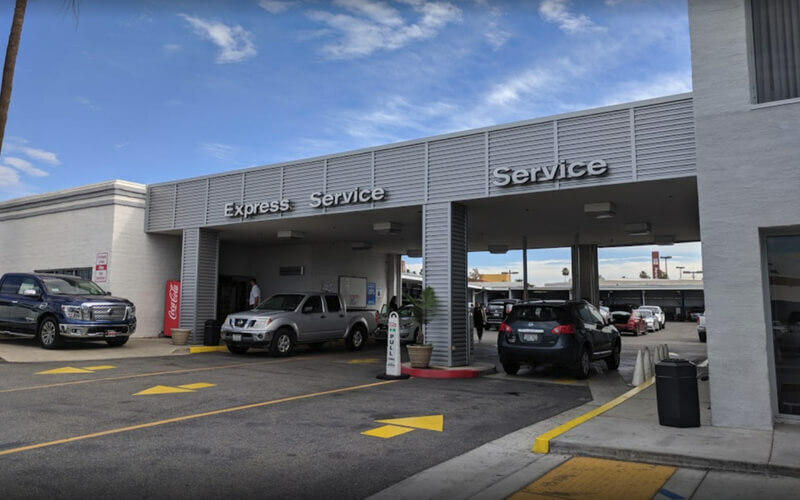 Our certified technicians our the Service Center in Tustin, CA are trained to complete this typical maintenance job in just an hour or two. 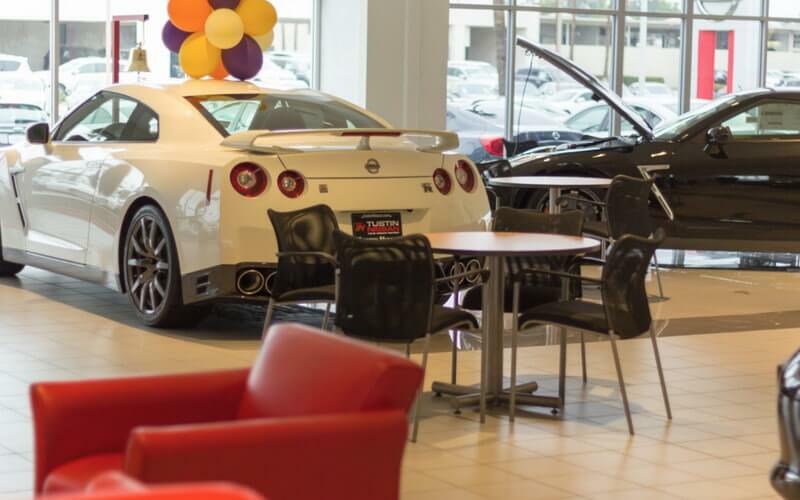 We always use certified Nissan parts, which provide value and performance. Schedule your appointment by calling us at (714) 617-2515 or using our fast online form. Pick the time that best works with your schedule. Enjoy our comfortable guest lounge while you wait or ask us for a shuttle ride so you can carry on with your day. 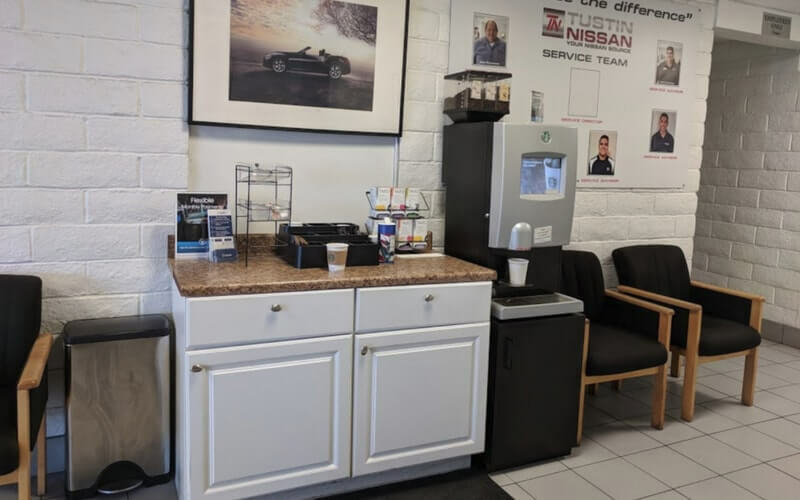 We look forward to helping you keep your Nissan running in top shape for many more miles.